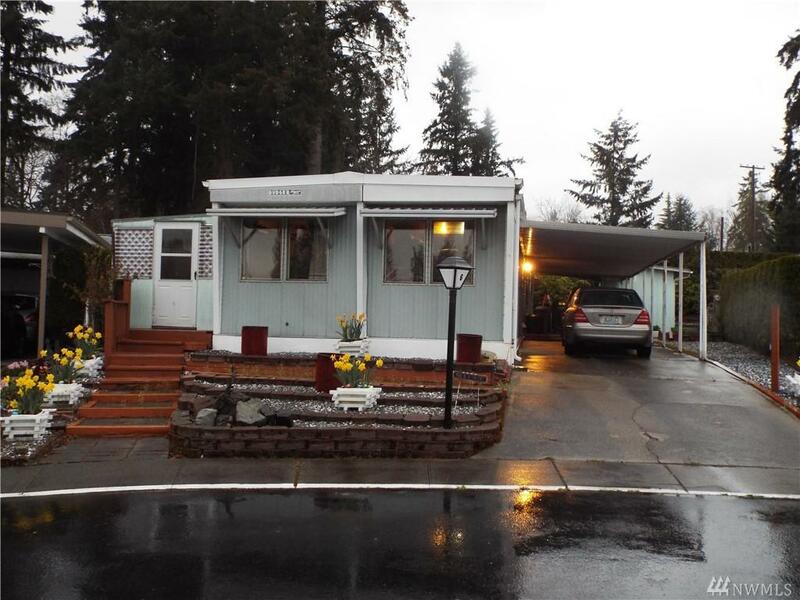 Own a slice of Twin Cedars, a tranquil gated manufactured home community with pride of ownership! 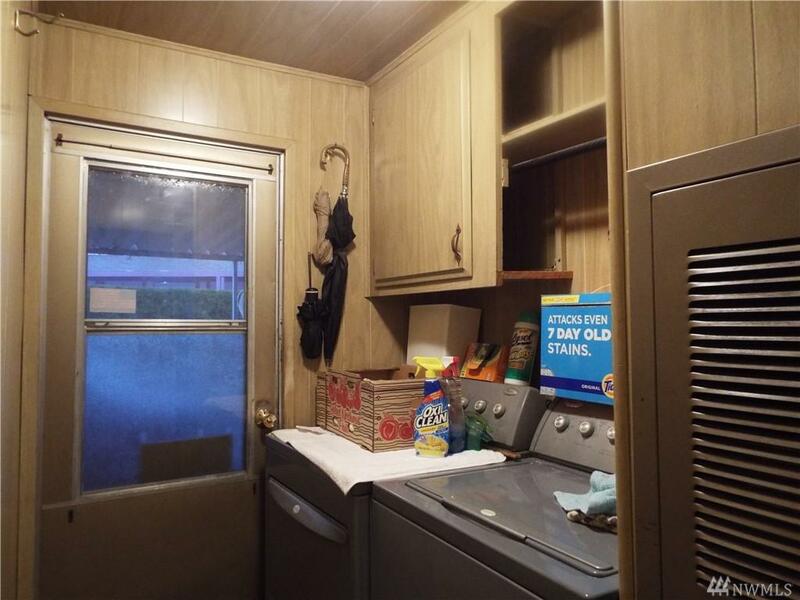 Low monthly dues ($275) pays water, sewer, garbage and basic cable! Active clubhouse has a swimming pool, hot tub, library, pool table, party space and a commercial size kitchen. 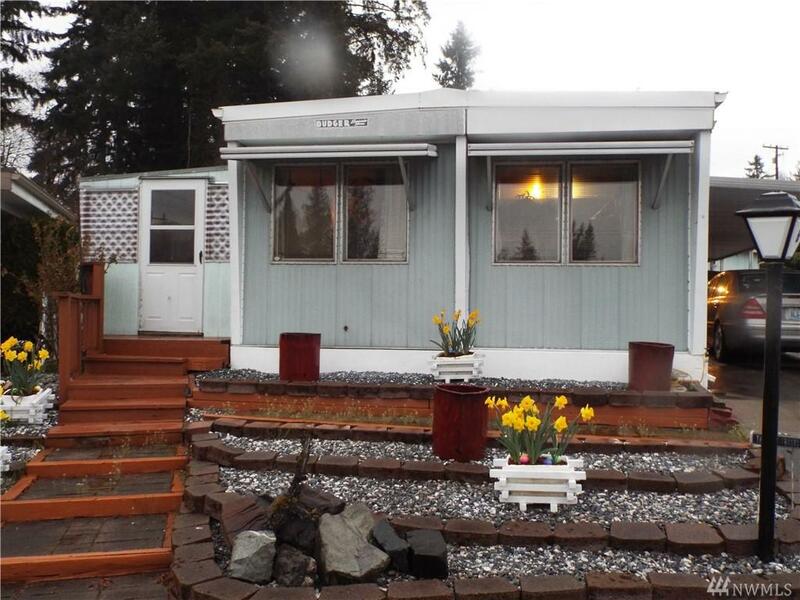 Master bedroom ,Second bedroom is nice sized , all appliances incl., tie-downs, , large covered deck, . RV parking lot available. AS IS OWNER WILL DO NO WORK! 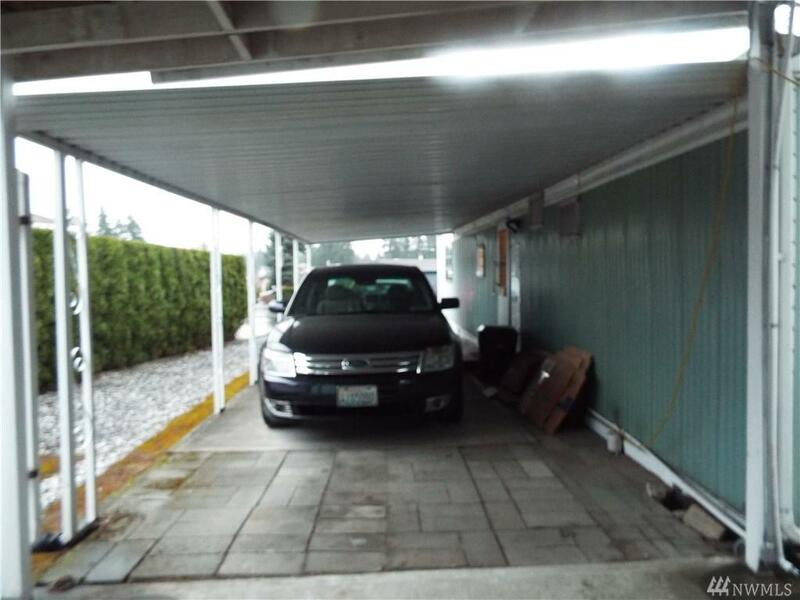 3 Storage sheds, 1 is heated, covered parking for 2 vehicles.